Most professional fields require you to spend a major part of your day on your PC, and so the productivity of your PC directly affects your personal productivity at the workplace. Even if you are not in a typical office-goer, who whould not want a fast and efficient computer that facilitates your daily tasks. If you’re a Windows users, you’ll be happy to know that there are a number of third-party productivity tools for Windows 10, that are highly effective and absolutely free for use. Let us take a look at some of the best tools in the following. If you are still stuck with your browser’s built-in download manager for all your downloading needs, Free Download Manager is the miracle you need. 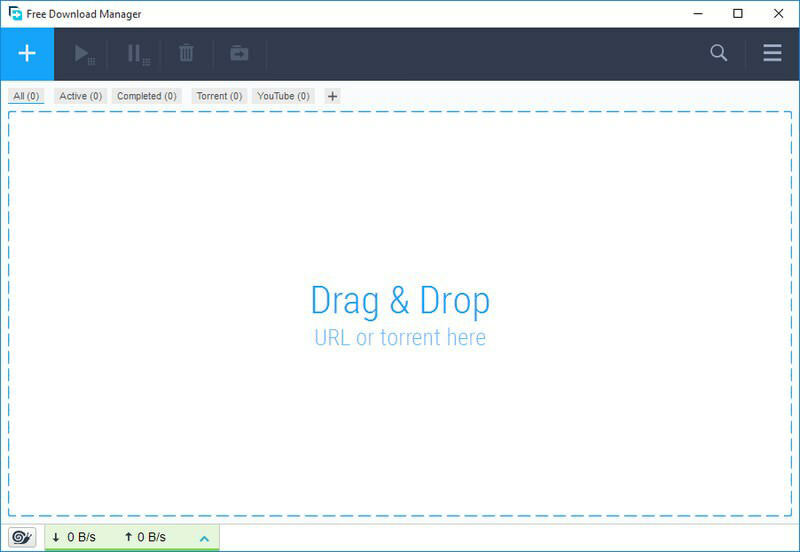 It can speed up your downloads 5 times faster (sometimes faster than the speed your ISP provides) and lets you manage downloads the way you like. You can continue where you left off, play media files while downloading and control bandwidth as you please. 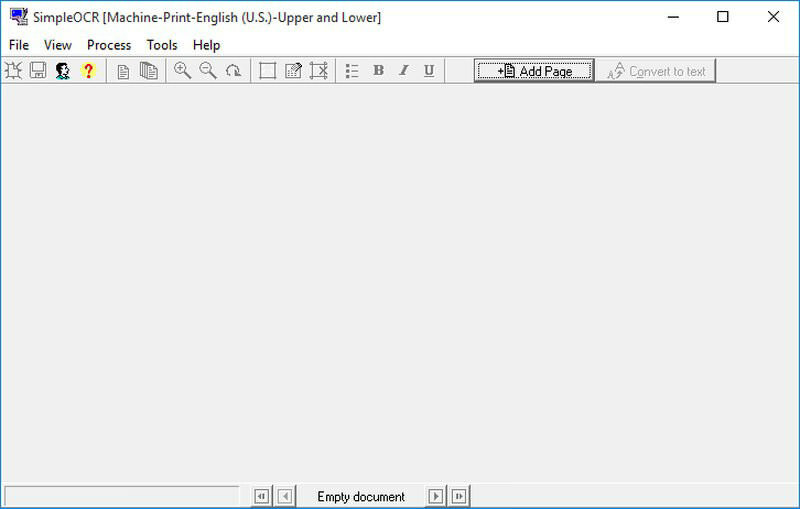 You never know when you may need to extract text from an image file and so, an OCR (Optical Character Recognition) software is definitely worth having in your PC. For this purpose, SimpleOCR is a perfect tool that offers accurate OCR scan, that too, for free. It is capable of reading both printed and handwritten text with almost perfect copy from printed text and reliable extraction of handwritten text. Everything is basically a replacement for Windows built-in search feature. I am not saying that it is better than Cortana, but as far as finding tons of files and folders is concerned, Everything is far superior. This tiny tool will also let you search for a keyword and show you the results in real time. 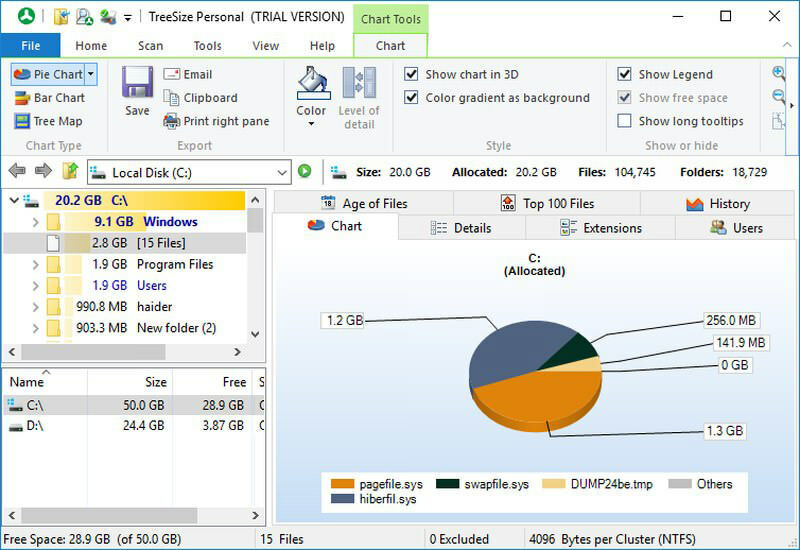 TreeSize shows you details about data allocation on your drives, so that you can pick out space taking items or duplicated files to unclutter your PC. It uses coloured 3D chart to identify allocated space and eases your search between folders or subfolders. Think of a time where you wish to have a simple command to summon the words or phrase you frequently use. Phrase Express allows you to create custom text snippets and sets triggers for them to quickly emerge in a document or email. You can set abbreviations, keyboard shortcut keys or even use the Phrase Express phrase menu to insert text quickly. Whats more, it gives you control over when and where the triggers are allowed to be used. Autoruns is a startup manager utility that is extremely powerful and offers extensive details on startup programs. In my opinion, it is better than Windows built-in startup manager. It will list down all the files and programs that are to startup with Windows and from the list you can quickly disable programs that you don’t want to start with Windows. This will definitely make Windows start faster than ever before. Astonishingly helpful tool to access important files and folders speedily. As the name suggests, Quick Access Popup adds a popup menu full of handy shortcuts to your favorite location that can be accessed using the middle-click on mouse. You can add locations to files, folders, programs and even website addresses to quickly access them from anywhere. Although the app does takeover the middle-click function, but it can be configured to use a different shortcut. RocketDock is very similar to Quick Access Popup when it comes to functionality, but instead of using a popup menu, it uses an items dock that sits on the side. You can add program shortcuts or Windows functions in the dock and quickly access them by just hovering the mouse cursor over it. The dock remains hidden until you move the cursor over it, and you have full control over where it should be shown on the screen. 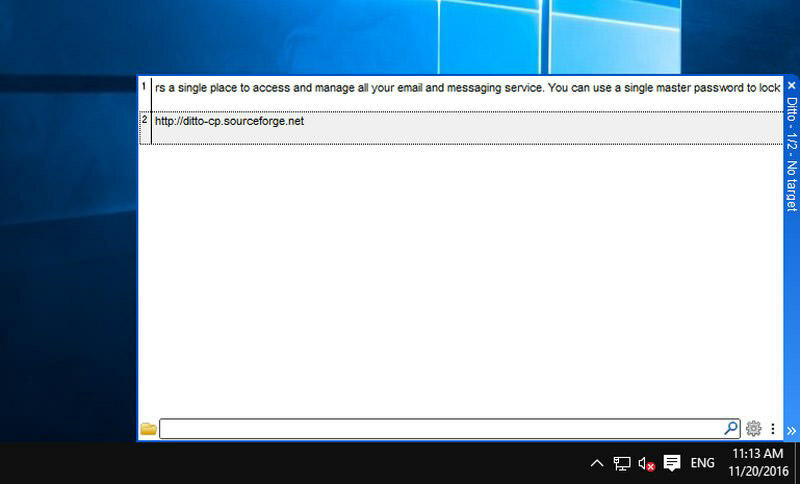 Rambox basically offers a single place to access and manage all your email and messaging service. You can use a single master password to lock all your accounts, and its tab management system makes it a breeze to keep up with all your communication channels. 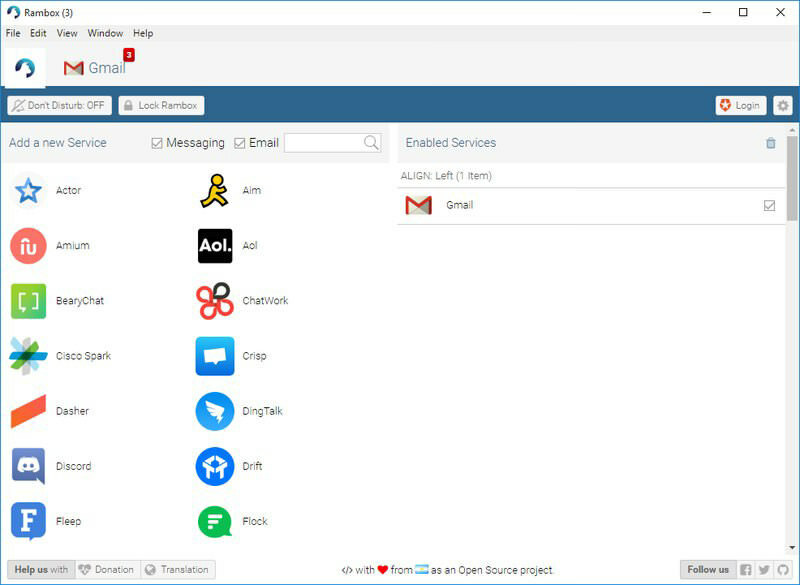 Some of the supported services include, WhatsApp, Facebook Messenger, Gmail, Hangouts, Slack, Hipchat, Skype, MightyText, Zoho Mail, and over 70 more. If you are active on multiple communication channels, then Rambox might be the best thing for you. 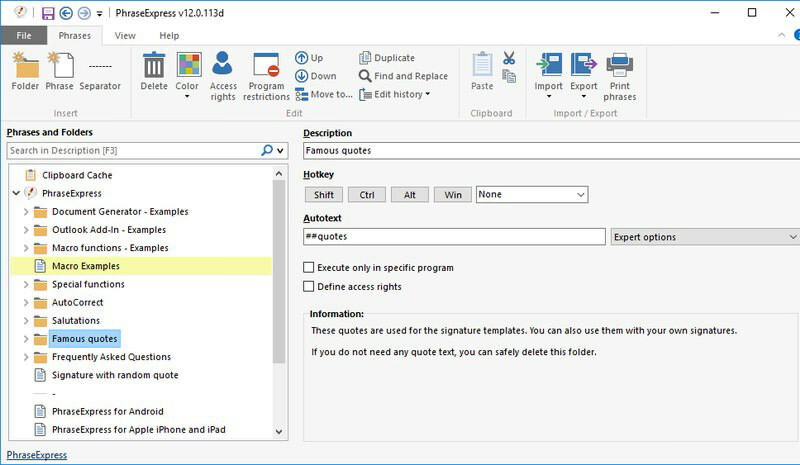 Ditto is an advanced clipboard manager that is a perfect replacement for the built-in Windows clipboard. It can keep a complete history of everything you copied and even lets you use it after restarting the PC. Its simple interface makes it easy to apply copied content and the built-in search field lets you quickly search for the right data between hundreds of entries. Best of all, it will also encrypt the data pasted over network. 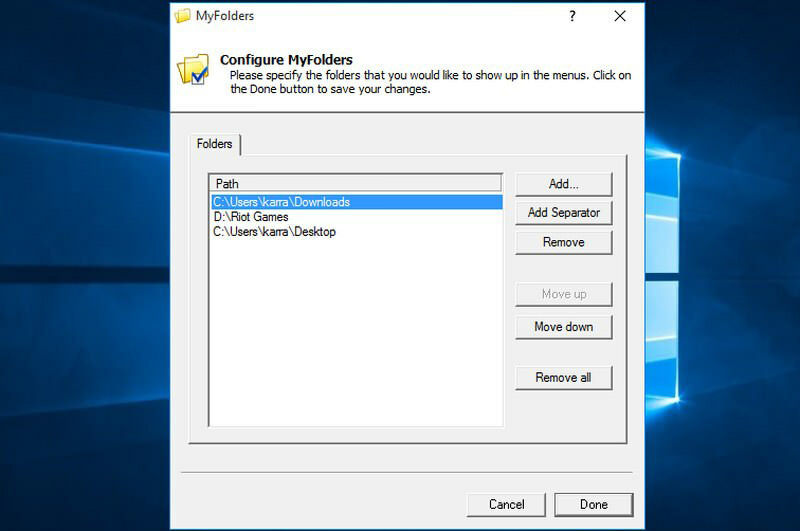 MyFolders is another tool in this list that allows you to quickly access Windows folders. 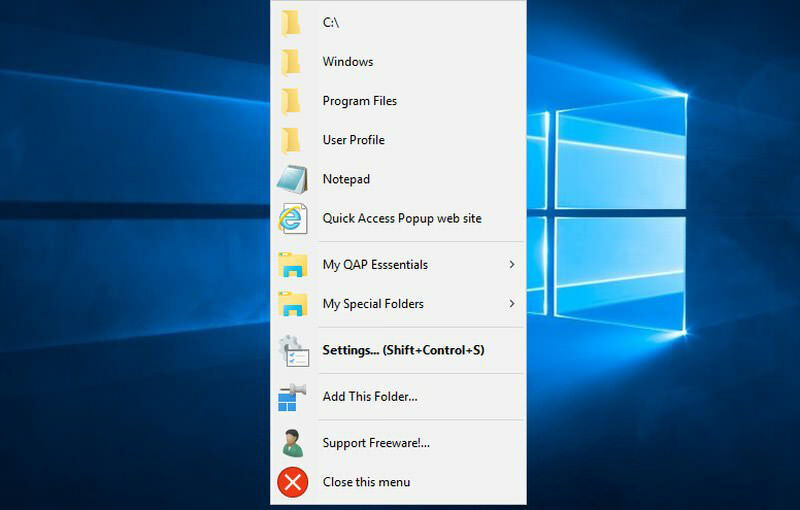 It adds an entry in the Windows context menu that allows you to quickly access important folders right from the context menu. This tools is light, easy to use and completely customizable. It also makes it easy to move data between two different folders and you can even open a command prompt window in a folder right from the context menu. 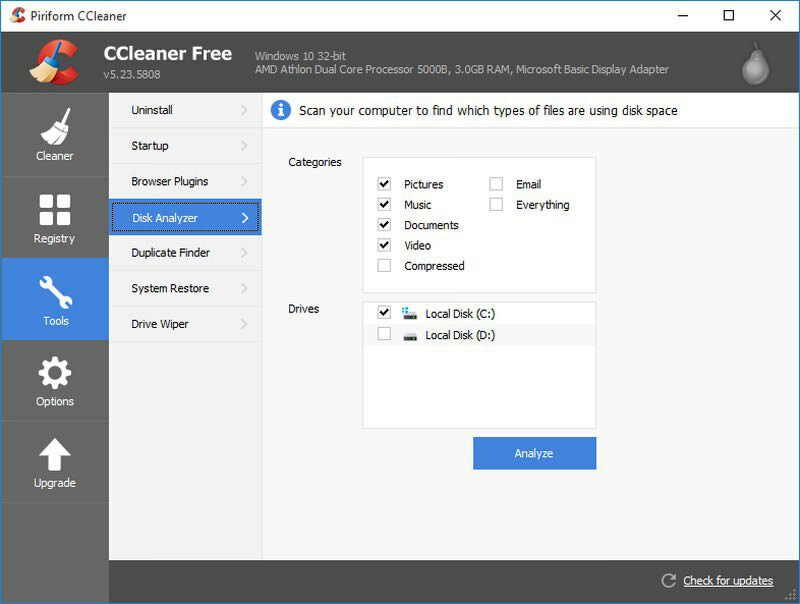 CCleaner is one of the best tools to keep your PC clear from junk, and we all know how junk can deter your productivity. 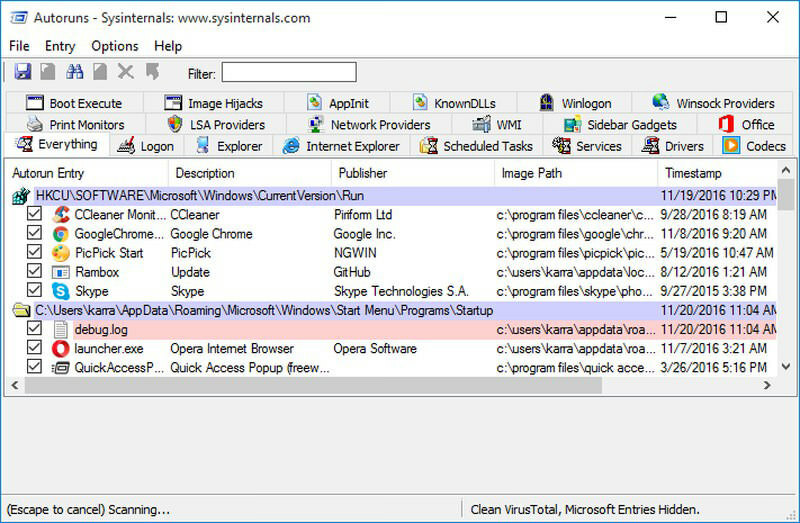 Apart from cleaning your PC from browsers and applications junk, it also has many side tools that are worth checking out. It can clean Windows registry to speed up PC, remove unnecessary startup program, find duplicate files, scan disk for files that are taking too much space and wipe hard drive space to make data unrecoverable. So these are some of the handy tools to boost your productivity while using your Windows PC. 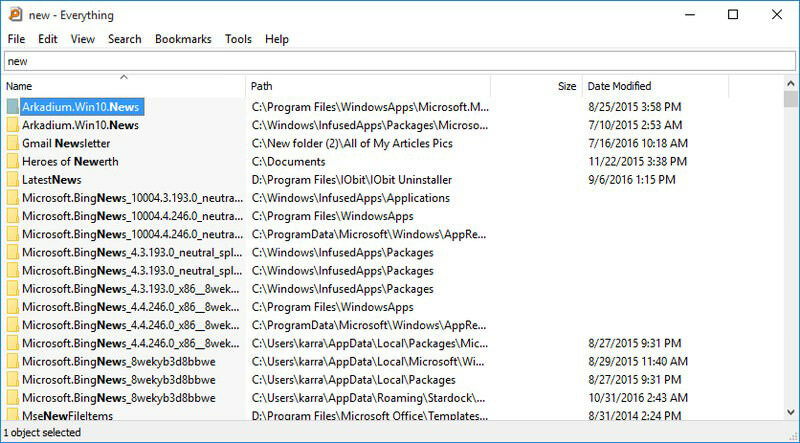 I believe that a quick access program is a must have for every Windows user who doesn’t want to waste time clicking everywhere. Do let us know in the comments how you stay productive while using Windows.